The initial assessment is free. Tutoring sessions range from 200-250 AED per session. We tutor children aged 5-18 years. 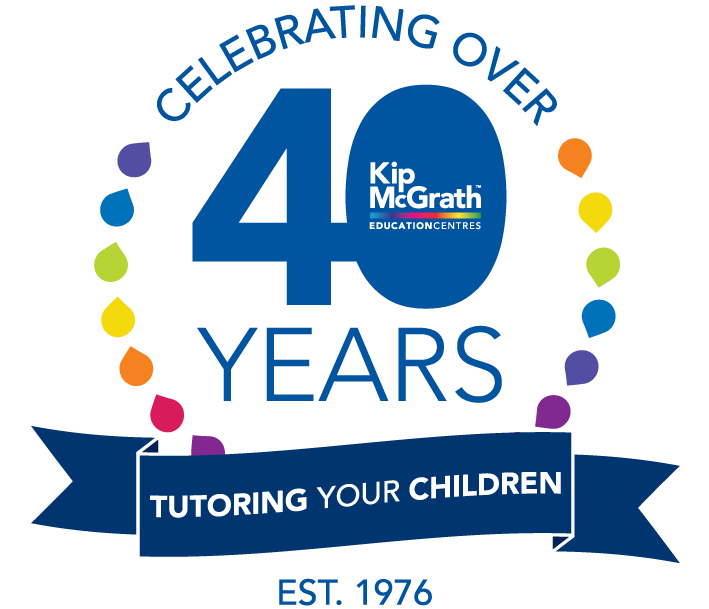 At Kip McGrath we offer extra lessons in English, Reading, Spelling, Comprehension and Maths.